In an effort to make its shareholders meeting more open and easier for shareholders to attend, OMRON schedules meetings at least three working days before the day on which the shareholders meetings of other large companies are concentrated. OMRON also uses a conveniently located hotel at the JR Kyoto Station as a venue. To give shareholders more time to prepare for the meeting, which is strongly requested especially by institutional investors, in fiscal 2017 the printed convocation notice for the general meeting of shareholders was forwarded to shareholders 29 days before the meeting. Even prior to this, the convocation notice was posted on the OMRON website 36 days before the meeting. For improved shareholder convenience, OMRON has adopted an electronic voting system, which allows shareholders to exercise their voting rights via PC, smartphone, or other mobile devices, in addition to exercise by mail. OMRON has also been participating in the Electronic Voting Platform, so that institutional investors in Japan and abroad can quickly access documents for the general meeting and smoothly exercise voting rights. Should institutional investors who hold shares in street names express, in advance of the general shareholders meeting, an interest in exercising voting rights at the meeting, the OMRON Group will consult with the trust bank and/or custodial institutions over this possibility. Should such institutional investor(s) desire to observe the general shareholders meeting, such admission will be accepted after the investor(s) undergo specified procedures. In fiscal 2017, the number of shareholders in attendance was 893, down 113 from the previous fiscal year. The voting ratio was 86.0%, down 0.9% from the previous fiscal year. After the close of the general meeting, a roundtable discussion with shareholders was set up to offer shareholders further information on OMRON's initiatives that was not communicated during the general meeting. 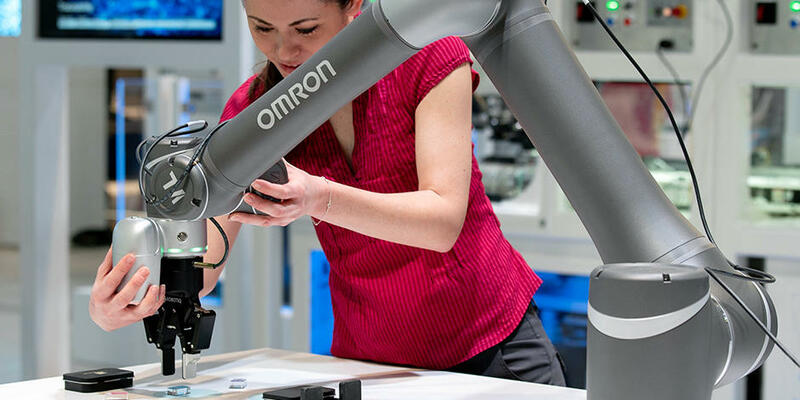 Going forward, OMRON will continue striving to organize a more open and constructive shareholders meeting by reflecting feedback from shareholders. 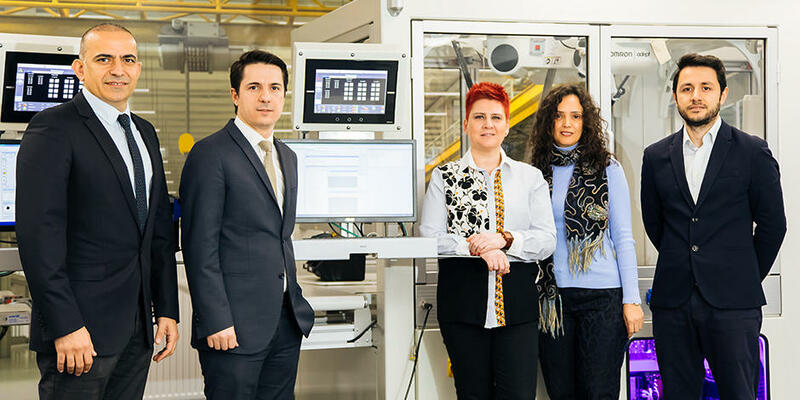 With its investor relations policy emphasizing two-way interactive communication with investors, OMRON is working to provide timely and accurate information on the company's business conditions and management policies. OMRON also aims to reflect investors' comments on its management strategies to the extent possible toward the aim of maximizing corporate value. For communication with individual investors, OMRON is actively engaged in investor relations activities such as corporate presentations and investor fairs. In fiscal 2017, OMRON offered 11 corporate presentations targeting individual investors, drawing 1,164 investors. OMRON also strives to enhance direct communication with institutional investors, interacting with 824 companies in fiscal 2017. And in fiscal 2017, OMRON held its first ESG meeting, with 165 participants. 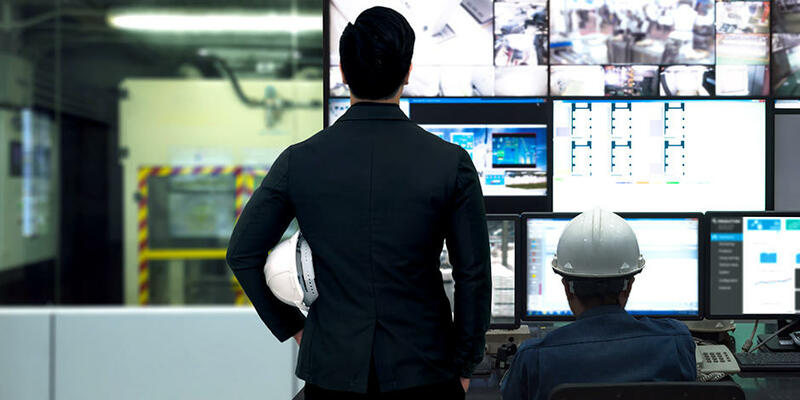 OMRON will keep working on proactive engagement with investors and other stakeholders, and enhancement of corporate value through such engagement. To support interactive communication with shareholders and investors, OMRON discloses its story on corporate value enhancement, financial performance and other information using various tools, including IR website. Specifically, OMRON's IR website offers a wide range of data to help better understand OMRON, such as materials for investors and integrated reports. Not only does the site mentions strategies and performance, it offers streaming videos as well. To ensure timely and appropriate disclosure and to minimize information divide between investors in Japan and abroad, OMRON posts financial statements and other related information online, in English and Japanese at the same time. 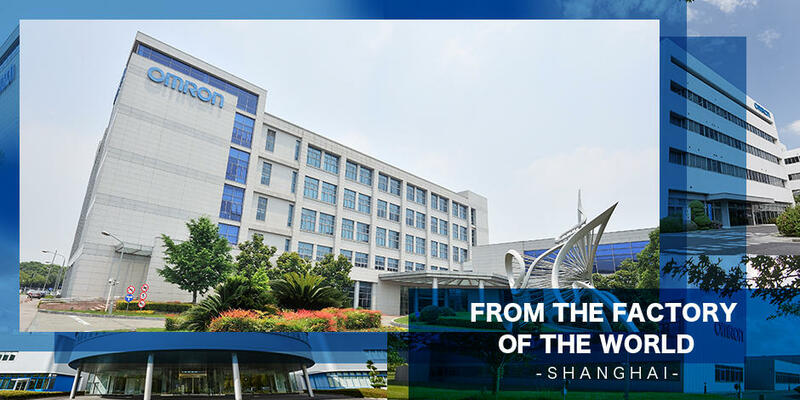 For institutional investors and analysts, OMRON also arranges tours of OMRON factories and facilities in Japan and abroad, as well as business strategy meetings. Interview with an Executive Officer, Senior General Manager, Sales & Marketing Division HQ of Industrial Automation Business, together with IAB sales staff and sales engineer.